809 N Mamer Rd, Spokane Valley, WA.| MLS# 201826029 | Cooper Realty Services (509) 599-1111 | Spokane WA Real Estate | Contact us to request more information about our Homes for Sale in the Spokane WA area. 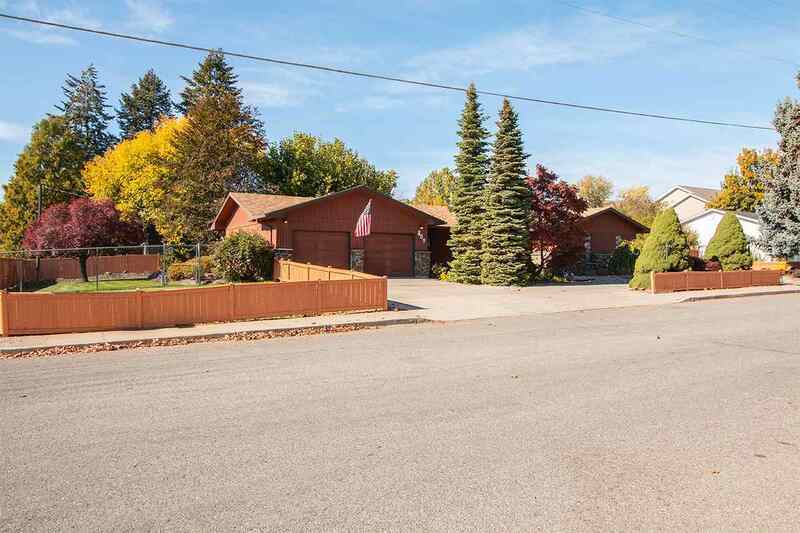 Spacious rancher on oversized (almost a half acre!) corner lot is conveniently located in the Valley close to shopping & easy access to the freeway. Spacious main floor living includes formal living rm, dining area & a large slider off fam rm leads out to the fenced bkyrd w/ room for a shop. Large bsmt has a hot tub and is ready to finish off for additional living space, bdrms and bth (also has a separate entrance). New paint and laminate flooring! No Seller Disclosure Statement as this is an estate sale.